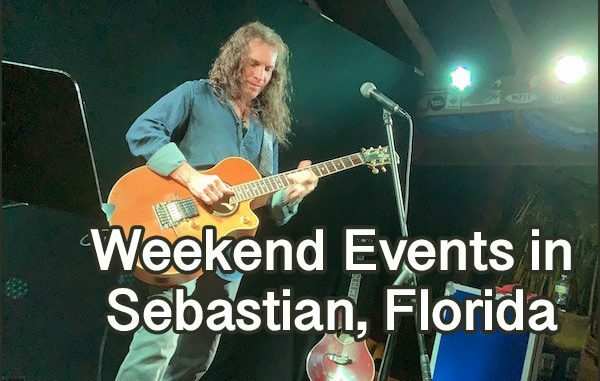 This weekend events in Sebastian, Florida. SEBASTIAN – This weekend there will be a Concert In The Park, an Annual Spring Car Show, an Egg Hunt, and live entertainment throughout Sebastian, Florida. 7:30 p.m. – Front Porch Blues at Pareidolia Brewing Co. 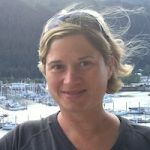 The Tiki Bar & Grill 2 Meal Giveaway winner will be announced on Thursday, April 11, 2019. The winner will have until April 15, 2019, to contact Sebastian Daily to claim their prize.